Niël Cronje has more than 20 years’ experience as a leader in the real estate industry. In the early 1990s, he started a building contracting business and opened his first real estate franchise offices. By 1997, Cronje was asked to serve as executive director of Jigsaw Holdings Ltd., overseeing more than 300 offices in South Africa. In 2003, he accepted a position as CEO of Engel & Völkers South Africa, where he was recognized as Best License Partner World Wide. Cronje lives in Pretoria, where he enjoys rugby and cricket. As Chief Operating Officer (COO), Johan is instrumental in driving the growth objectives and operations of Keller Williams Southern Africa while leading the delivery of the most innovative education, training and technology in the industry to Keller Williams associates. Over the past 30 years Johan’s experienced in real estate has covered various aspects in the industry and left him with a vast understanding of the residential market whether new developments or the selling of existing homes. He also achieved outstanding results in the commercial market with notable success in land acquisitions that has subsequently been developed in prominent landmarks. Tertius Zitzke is CEO of AccTech Systems in Johannesburg, which provides innovative technology solutions to a broad range of industries across Africa through its branches in Botswana, Namibia, Zimbabwe, Lesotho, Mozambique, Malawi, DRC, Zambia, Ghana, Nigeria, and Tanzania. Zitzke is a graduate of the University of Pretoria, where he studied management. He is responsible for integrating Keller Williams’ technology for markets throughout Southern Africa. Among many interests, Zitzke enjoys deep sea fishing, safari, and any reason to socialize and kuier/braai. Stefan Swanepoel is a legend in the real estate community. The bestselling author of more than 20 books, including the annual Swanepoel TRENDS Report, Swanepoel is highly sought after as a motivational speaker on topics like leadership and personal development. He holds a bachelor’s degree in science, a master’s degree in business economics, and diplomas in arbitration, computer science, and marketing. Swanepoel has served as president, CEO, and chairman of a technology company, an education company, a nonprofit association, a movie studio, and an international franchise. Natasha started her career in the real estate industry in 2012 after she completed her Honours degree in BSc Biotechnology. Having grown up in a household of successful real estate agents, the real estate industry is nothing new to her. Natasha is a highly efficient Operations & Support Manager who subscribes to an exemplary work ethic, interacts with enthusiasm and executes tasks with valour. She ensures the availability of all documentation, contracts, systems, training and marketing campaigns. Support to the market centers and associates is her responsibility, and since she has such a passion for the industry, she also presents various training courses. Lorette Barnard joined the KW Southern Africa family in February 2014 as Marketing and Communications Manager. 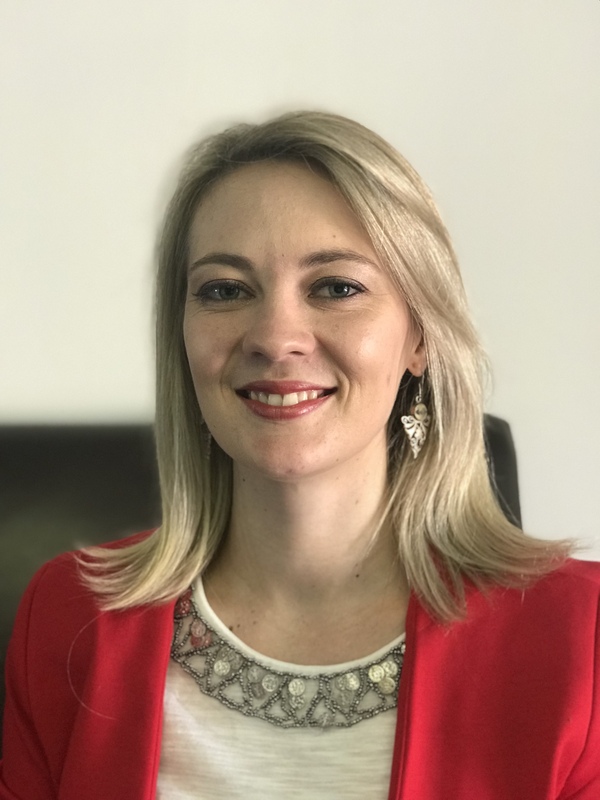 After obtaining her BA Communications degree at the University of the Free State, she gained communications-, public relations- and marketing experience in the manufacturing, IT, insurance and real estate industries. 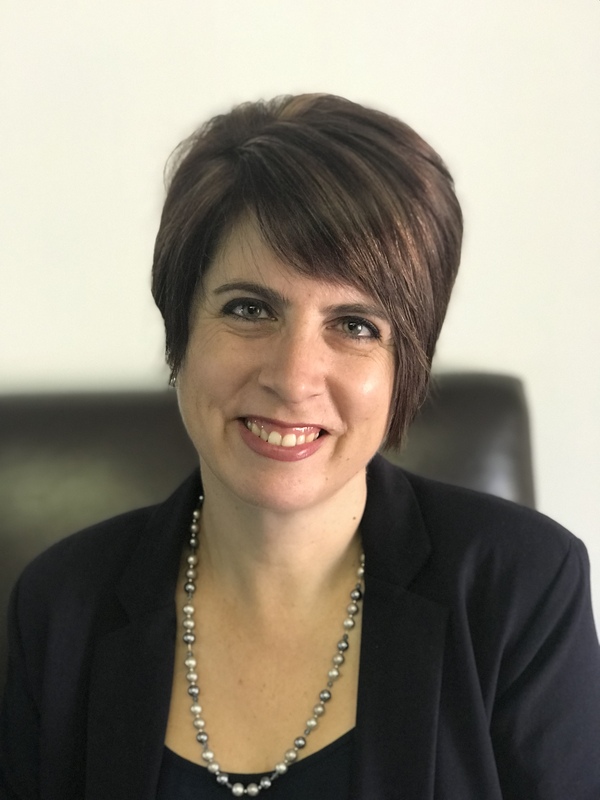 She has successfully developed, managed and executed event, marketing and brand management initiatives through implementing active leadership, creativity, specialist technology and ingrained experience of applying communications theories and principles. Lorette, who has been in the real estate industry since 2002, has worked closely with real estate franchisors and franchisees. She has been identified as a member of staff one can rely on to deliver commitments made.